On September 24, 2018, there will be a harvest moon in the sky, the full moon closest to the autumnal equinox, or the beginning of fall. 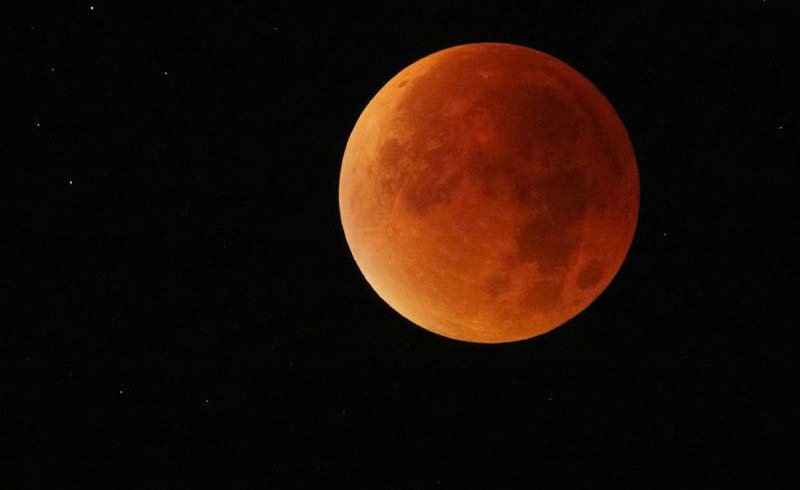 Here's what you need to know about seeing the harvest moon, and what it means for your zodiac sign. On September 24 (and for a few days after) make sure to look up after sunset: If the skies are clear, you’ll see the harvest moon—a beautiful way to mark the start of autumn. It’s called a harvest moon because the moonrise occurs shortly after sunset, giving farmers lots of bright moonlight early in the evening while they harvest their crops, according to The Old Farmer’s Almanac. The harvest moon rises very near sunset for several nights in a row, making it unique among other full moons during the year—it might even seem like there’s a full moon for around a week. 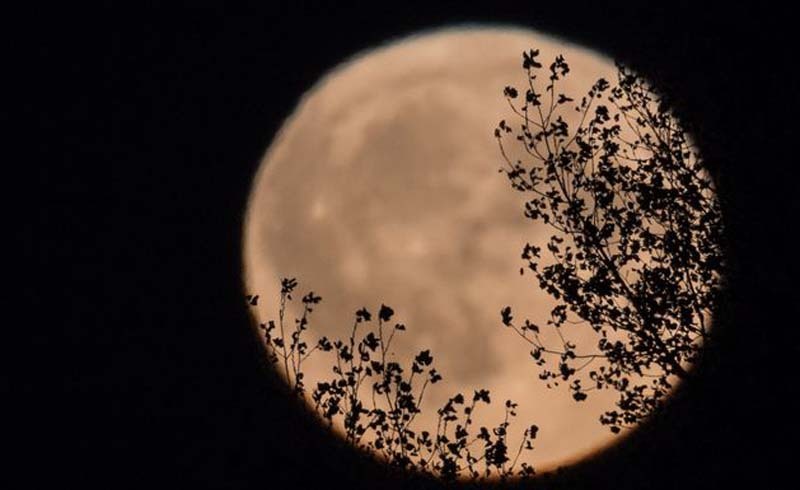 EarthSky also notes the term “harvest moon” became popular because of the 1903 song “Shine On Harvest Moon,” which was more recently covered by Leon Redbone. If you catch a glimpse, you'll notice that this annual spectacle looks particularly beautiful. Compared to your average moon, it can appear bigger, brighter, or more orange, if you look right after sunset when it's close to the horizon. 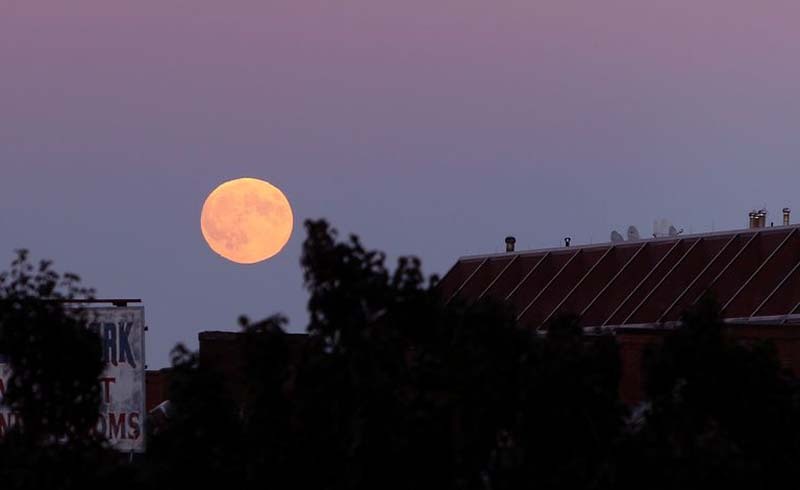 It’s a visual trick called “the moon illusion,” but it’s a gorgeous one. 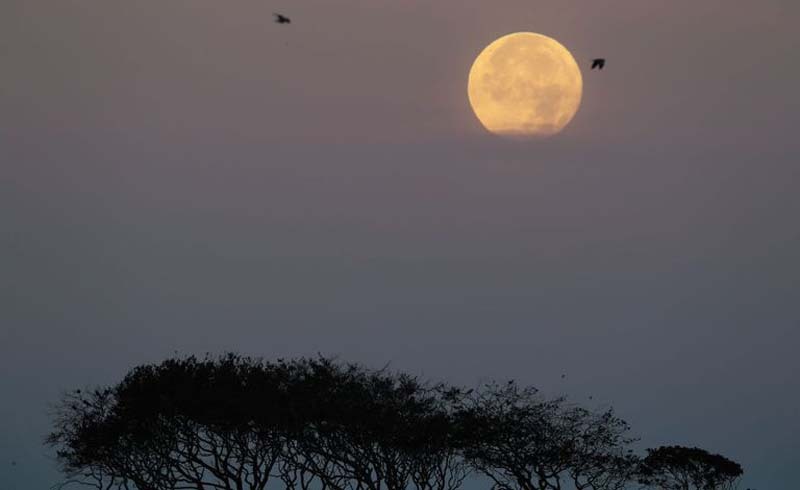 The harvest moon also occurs right around when birds are migrating south for the winter—so depending on where you live, you might be able to see birds fly by the full moon for a truly stunning sight.